ISLAMABAD: The Pakistan Muslim League-Nawaz (PML-N) and the Pakistan Peoples Party (PPP) on Monday finally managed to ‘convince’ the Muttahida Majlis Amal (MMA) not to boycott assemblies and to protest against the alleged foul play in the July 25 poll within democratic and constitutional norms. A meeting of senior leaders from the PML-N, the PPP, the Awami National Party (ANP) and the MMA discussed the political situation in the backdrop of the MMA’s announcement to boycott parliament and the provincial assemblies. The PML-N President Shehbaz Sharif chaired the huddle. 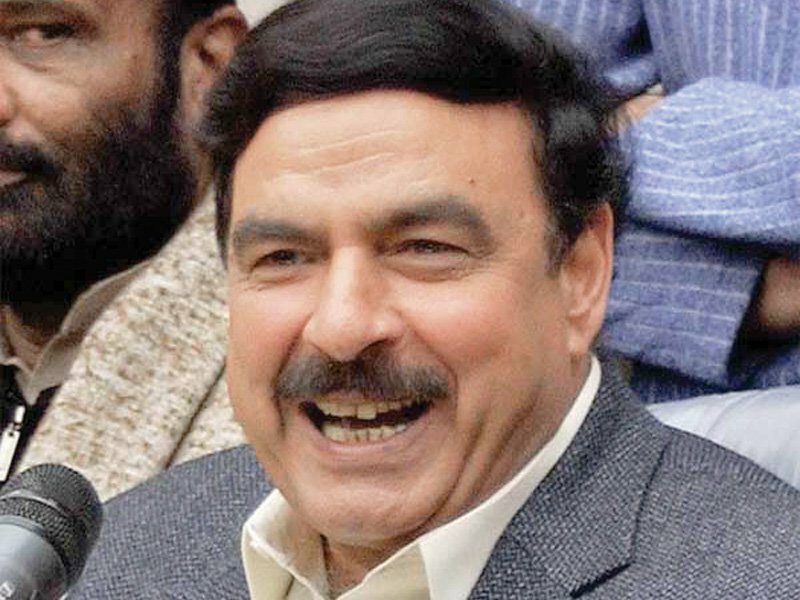 Well-placed sources privy to the meeting told The Express Tribune that leaders of the PML-N, the PPP and the ANP exchanged notes ahead of meeting the MMA chief Fazl and agreed to work in cooperation in the National and provincial assemblies to form a ‘solid’ opposition. The participants included three former prime ministers – Yousaf Raza Gillani, Raja Pervaiz Ashraf and Shahid Khaqan Abbasi, the PML-N Chairman Raja Zafarul Haq, the ANP’s Ghulam Ahmed Bilour, the MMA chief Maulana Fazlur Rehman as well as other top leaders of different political parties. Reportedly, Fazl was told that the opposition parties were unanimous that boycotting the assemblies was not an option and that Fazl stood alone on the matter after Jamaat-e-islami, a part of the MMA, decided that its lawmakers-elect would take oath as lawmakers. The source said Fazl, its MMA, the ANP and other smaller political groups are in favour that opposition –especially the PML-N and the PPP – join hands to work on formation of a coalition government at the Centre and in Punjab. However, the PPP is all set to sit on the opposition benches in the National and Punjab Assemblies and has categorically conveyed to the N-League that it had no plans to “bypass the mandate of Pakistan Tehreek-e-Insaf (PTI),” it is learnt. 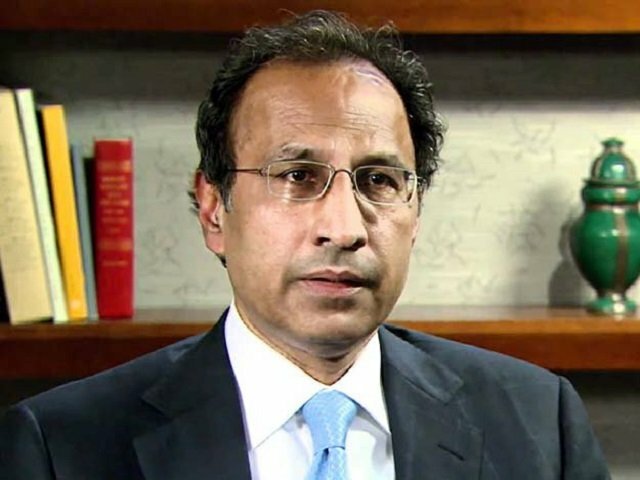 Receiving unfavourable response, the PML-N now seems less inclined to go ahead with the idea of resisting the PTI’s efforts to form a coalition government, according to a former federal minister. Out of obligation, the opposition parties would probably field a joint opposition candidate to contest the election of prime minister and Punjab chief minister. But this would be more of a ceremonial exercise to build impression that opposition did not leave space for the PTI and its allies,” the politician said. Both the PML-N and the PPP have agreed that their protests against alleged poll-rigging would not “bypass the democratic and constitutional norms,” the insiders said. The PPP wants the PML-N to act in cooperation to play the role of a formidable opposition against the PTI and its allies. Earlier on Friday, an all parties conference (APC) convened by MMA against alleged rigging in the general polls ended without creating any ripples across the political spectrum of the country. The event’s significance was undermined after the third largest political force – the PPP – as well some other stakeholders like the Grand Democratic Alliance (GDA) and the Muttahida Quami Movement (MQM) announced not to participate in the moot. The PML-N chief Shehbaz , who attended the meeting, also made it clear in the meeting that his party would not be part of any such move as boycotting the assemblies recommended and would discuss the matter at its internal forum. Later, the PPP Chairman Bilawal Bhutto Zardari announced that his party did not accept election result but also did not support detachment from the parliamentary process. Urging opposition parties to become part of the democratic process, he said the PPP would be part of the upcoming parliement. 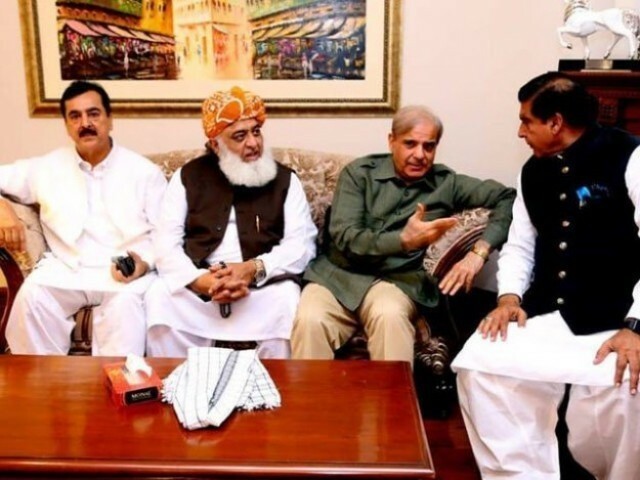 Meanwhile, regardless of the claims made by senior PML-N leaders to form government for the third consecutive term in Pakistan’s largest province, the PML-N was lately considering the option to become the opposition party in case it fails to gather the required numbers in the provincial assembly. “Both the options are going hand in hand – lobbying for the formation of the provincial government and considering the candidates for leader of the opposition in case the first strategy does not materialise,” said a PML-N senator, requesting anonymity. The source said Shehbaz, after facing lack of support from the PPP, made up his mind to sit on the opposition benches in the Punjab Assembly but he is facing resistance from his son Hamza Shehbaz. Recently, Hamza publically announced that the PML-N will form government in Punjab and it started consultations in this regard.